On a scale of 1 to 10, how are you living? Before you answer, let’s define “10.” Jesus said, in John 10:10, that the thief comes to steal, kill and destroy but that He had come to give us a rich and satisfying life. Some people think that Jesus is talking about Heaven but a quick study of the verses around that one reveals the fact that He’s talking about here on earth. My dad has a saying: “Eternal life is for the ‘sweet-by-and-by’ but abundant life is for right here and now.” So, I ask you again. How you living? My friend, pastor and author Terry Smith, recently published the book “Live 10” wherein he declared, “When we talk about ‘living 10,’ I’m talking about a fulfillment scale. And we can only have fulfillment if we live the life that God planned for us to live. Living a “10 life” means living the life that God dreamed for you.” That doesn’t mean there won’t be tough days or hard battles to fight, but it does mean that God can cause us to live in a way that we are fulfilled in what we do. Mainly because, in our hearts, we know we’re fulfilling a calling on our lives. 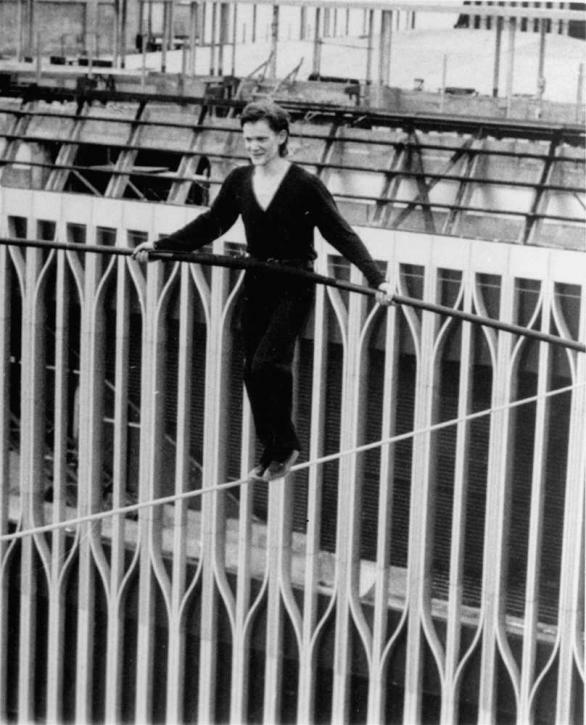 In 1974, a young Frenchman named Phillipe Petit stretched a cable illegally across the span between the Twin Towers in NYC as they were being finished. For almost an hour, he danced around on the wire as hundreds of people looked on below. What a quote! Though I’m certainly not advocating breaking the law, I am asking the question, “Are you doing what makes your heart beat fast?” Contrary to what some think, Jesus did not call us to a tame life when we became Christians. He is inviting us into partnership with Him to see His purposes fulfilled in the earth. We can be a part of that. Let’s begin to ask Him today to help us to “Live 10” in 2014.